Giraffe is a recruitment platform that bridges the gap between job opportunities and jobseekers. The service focuses on medium-skilled workers earning R3 000 to R15 000 per month. Around 8 million South Africans currently work in jobs like this, whilst another 10 million candidates in this bracket are unemployed. Despite this high number of people looking for employment, businesses struggle to find the right workers - as finding the right candidates is expensive and time consuming. Giraffe has created a sophisticated tech solution for this problem. Their success lies in the accessibility of their product, both financially and technologically: Needing nothing more than a feature phone with a browser, jobseekers can create a CV on Giraffe’s lightweight mobisite, free of charge. The company also partners with Vodacom and Cell C (via Facebook’s Free Basics) to give users free access to its online services. The fully-automated recruitment solution works as follows: Once businesses submit their staff requirements online, an algorithm identifies the most suitable candidates from a database of more than 350 000 jobseekers. The platform then contacts them via SMS, enables them to accept the interview opportunity, and schedules the appointment. It also captures data for every step, e.g. how long a candidate takes to accept an interview opportunity, whether they show up, pass or fail, and whether they are hired or not. 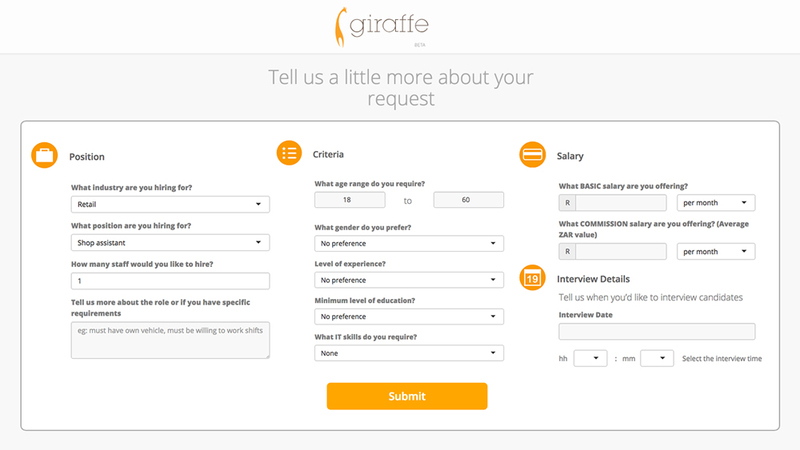 Giraffe schedules three to seven interviews for each job opportunity, all within 48 hours. Their database also links to the Department of Home Affairs for identity verification. Although they don’t screen candidates in person, clients can opt for background checks at an additional fee. The team launched a beta version of the product in March 2015. In the following weeks, they then spent most of their time talking to users in Tembisa and other townships to learn about the jobseekers they were targeting: What kind of devices did they use? What level of mobile literacy did they have? How much airtime would they be willing to spend? Were they able to use data? The team then rebuilt the basic functionality to allow users to complete their CVs on a lightweight mobisite. Even now, they are not scared of revisiting the drawing board. “Our mobisite has changed about 10 times since it was launched in 2015, and we release new features on a monthly basis,” Anish says. 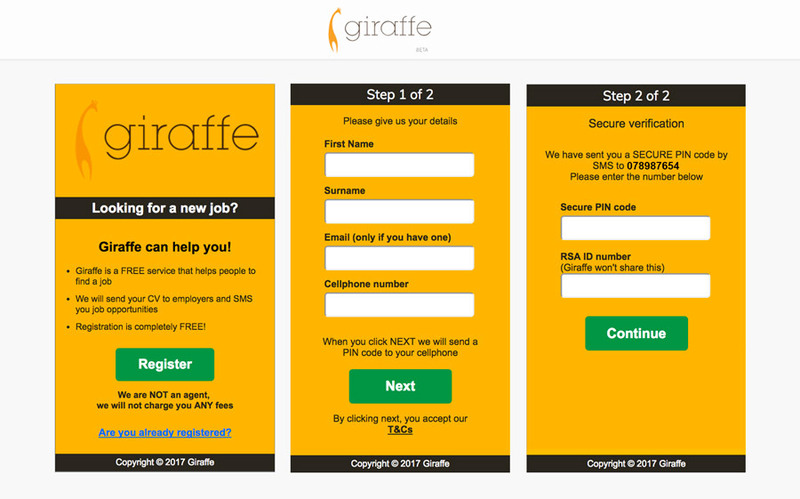 To get jobseekers to sign up for Giraffe, the team initially spent three months talking to potential users in person. “We went to taxi ranks, negotiated with the taxi associations to put up a stall and handed out flyers. It was not the kind of marketing that could be done sitting in our offices,” Anish says. Later on, they hired promoters and deployed them to the same places. After signing up the first 2 000 job seekers in that way, it was down to word of mouth. “Once people started getting interviews, it kind of went viral,” Anish says. 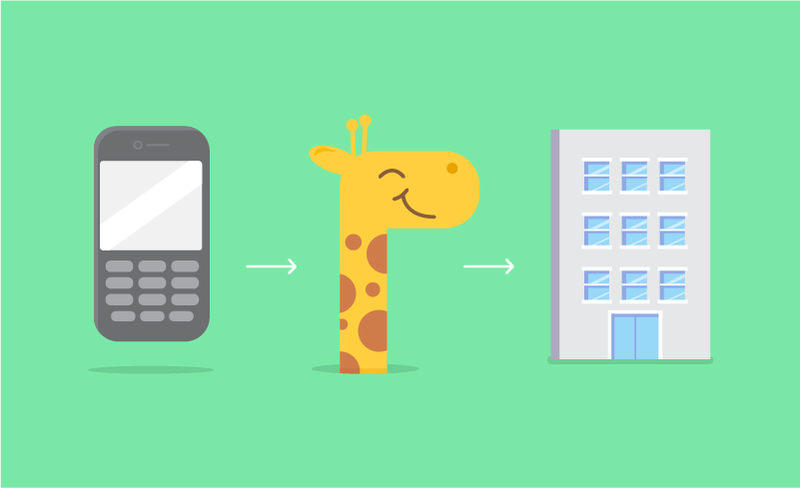 “We reached 10 000 signups without much more of a marketing effort.” By March 2016, one year after the launch, Giraffe had 100 000 jobseekers on their platform. In order to bring businesses on board, they opted for a different method: for the whole year of 2015, Giraffe offered their service free of charge for all companies. Why? “We were subsidising the service in order for us to get customers’ feedback. That kind of feedback is invaluable. We had to invest in making the product better, and that was how we made that investment,” Anish explains. In addition to the critical mass of job seekers on their platform, this made it really easy to get companies’ buy-ins. An end-to-end service like Giraffe’s has to develop both the supply and demand side of the product, posing a problem of circularity that is really hard to crack. The Giraffe team has tackled the two sides in parallel for most of the time. “There’s no magic formula or silver bullet to crack the circularity of a marketplace. We hustled, and eventually we started getting some liquidity”, Anish says. The Giraffe story shows two great examples of this. With the retail industry as the largest employer of medium-skilled workers in South Africa, Anish and his team decided to pay it some special attention. “We went to the manager of a Spar supermarket that was about to open in Joburg’s CBD, and said: ‘Look, we’ll get you 50 cashiers in 48 hours and we won’t charge you any money for it,’” Anish says. The promoters at the taxi ranks then changed their pitches to focus on opportunities in retail. “That Spar ended up hiring 40 cashiers from us in one week,” says Anish. In the same process, Giraffe ended up registering many more people looking to work in retail. This enabled them to also fill other positions, like that of supervisor or store assistant. In the meantime, the platform kept attracting huge numbers of jobseekers. “We started noticing high numbers of call centre agents signing up,” Anish says. Call centres are one of the largest employers of medium-skilled workers in South Africa and have a churn rate of up to 80 to 90% per year. 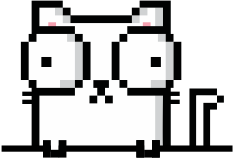 This meant Giraffe had a lot of potential to work with. That’s why they signed up Merchants - a large South African call centre with clients such as Vodacom and South African Airways - and offered them a free trial of their service. Soon enough, the new client started hiring 30 to 40 call center agents per month through Giraffe and eventually drove their expansion to other cities. “They told us they needed agents in Cape Town, so we went out to find supply in Cape Town.” The large established client put them in such a strong position that Giraffe’s expansion in Cape Town didn’t really require another marketing campaign. “We did some radio interviews in Cape Town, and that was enough to start off with,” Anish says. Giraffe currently has more than 350 000 jobseekers and around 400 businesses on their platform. The companies can choose between two pricing models: a pay on placement model for SMEs priced at 3% of the annual salary, and monthly subscription packages for large businesses. The subscription packages start at R300 per placement and vary based on the number of hires per month as well as the type of role. In addition, the team is constantly testing the limits of their system by trying out placements that they know they’re not entirely geared for. “We’ve been successful at placing an accountant, for example. But this is hard and not something that we can comfortably do at scale at the moment.” Whilst the numbers vary between different industries, Giraffe can overall book an average success rate of 66%. With call centres, this result is even higher, at over 80%. 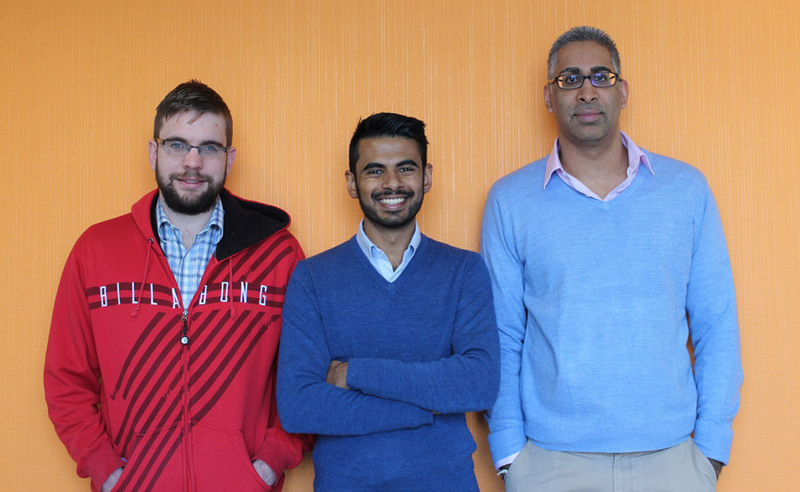 With 90% of the platform automated, Giraffe has by now built a very scalable product - all with a team of five. “We’re very much focused on setting the path to scale in SA this year,” Anish says. “We need to grow our SA revenue, continue to enhance the product and fine-tune the algorithm. In addition, we’re also hiring a direct salesforce because, at present, our biggest obstacle to scaling is sales,” he explains. Giraffe is hiring on OfferZen. Click here to sign up.